The landscape of consumer electronics is in constant flux. In the past, Moore's Law has all but assured a steady annual refresh of computers, phones, smart devices, and any other CPU-powered device, with new advancements like quantum computing poised to carry the landscape well beyond the eventual end of the transistor spacing race. 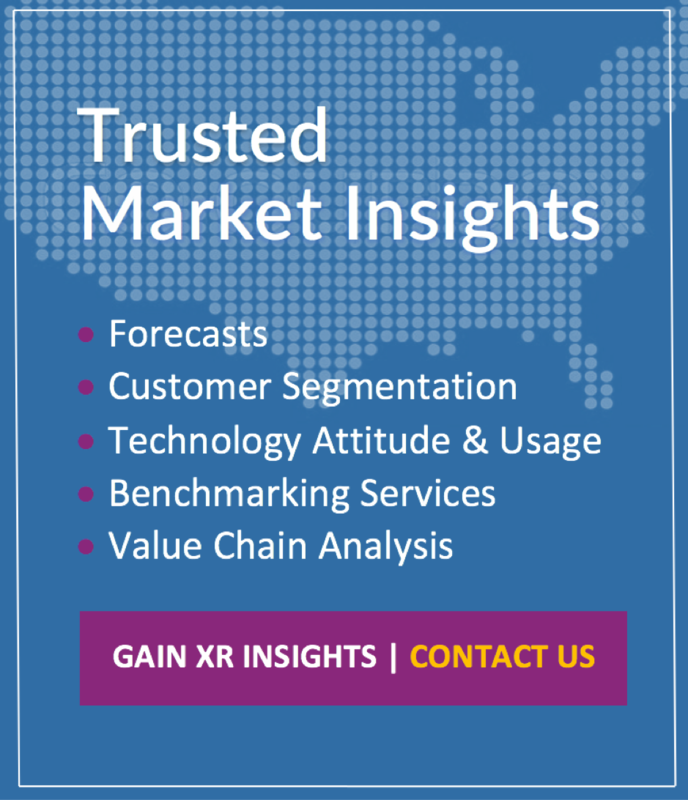 However, comparatively rapid growth and expansion of the VR market has seen disruption happen even more quickly than usual. 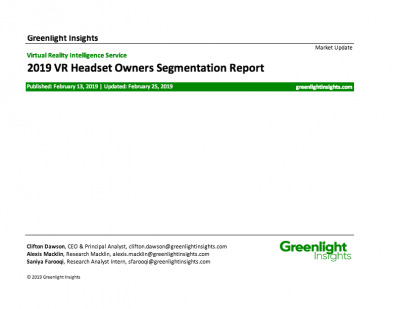 Mobile VR has all but evaporated almost as quickly as it appeared after the arrival of the standalone HMD, and inside-out tracking is rapidly replacing traditional methods popular in first generation consumer HMDs. Over the next 5 years, the VR landscape will experience further transformation from developments such as dynamic foveated rendering (which should reduce strain on graphical processors) and multi-room setups (which will necessitate major innovations in tracking hardware). Presently, the next major shift in the VR computing landscape will likely come from VirtualLink: the new connector standard recently announced by a consortium of VR's most influential companies. Harnessing the potential of the newly standardized USB Type-C connector, the VirtualLink Consortium promises to collaborate on building towards this standard and drastically simplify the I/O environment of VR in general. The standard is also open-source, which will allow developers and manufacturers other than Microsoft, Google, NVIDIA, AMD, and Steam to enter the new ecosystem as well. NVIDIA'S New RTX GPUs are among the first to support the new transfer standard. 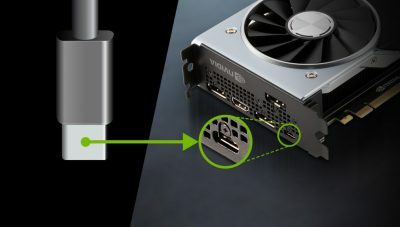 The obvious advantage of USB-C and the VirtualLink standard is simplification: Current high-end VR hardware necessitates complicated connection solutions that make onboarding difficult for users outside of VR's core demographic of gamers and enthusiasts. 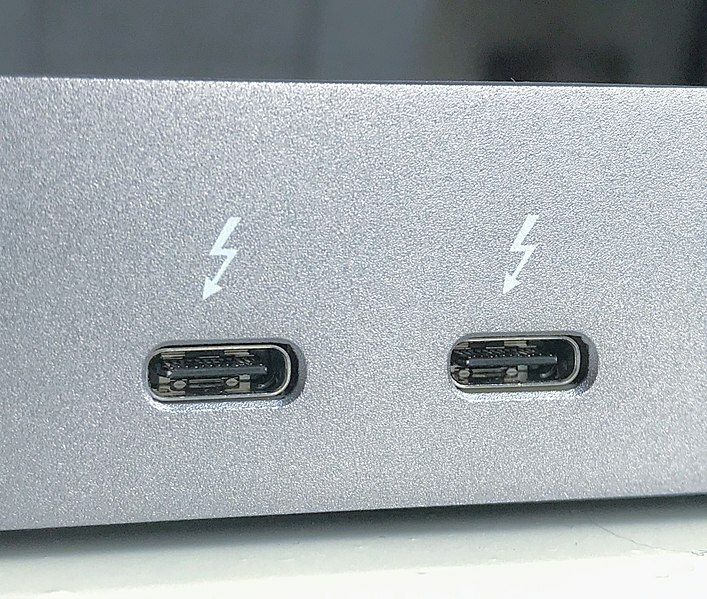 VirtualLink will enable VR in much smaller and more compact form factors, such as current generation ultrabooks and laptops, which are beginning to see widespread adoption of USB-C. In addition, the viability and demand for eGPUs (like the new peripheral from Blackmagic Design), as well as less conventional form factors such as the Mac Mini or the Alienware Steam Machine will increase alongside the corresponding reduction in ports required for a device to be VR-ready. 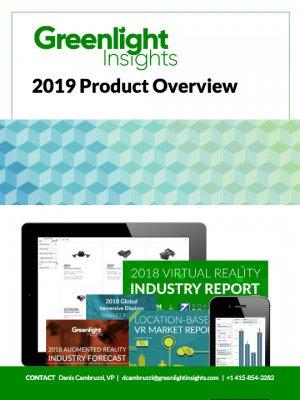 As the mobile computing market continues to exert pressure on traditional static desktop computing, the ability to power tethered VR using increasingly more portable machines will be a crucial data point for consumer behavior study. Improving usability while maintaining a strong I/O for tethered VR will also become a an important priority in high-end enterprise use cases. These have seen an increasing number of specially positioned HMDs with advanced features such as hand tracking. Furthermore, the simplified onboarding offered by VirtualLink compared to current hardware connections represents a new achievement for mainstream VR in consumers comfort. The new standard will bring increased simplicity and plug-and-play usability to major HMDs, which will facilitate stronger consumer adoption outside of VRs core demographics.